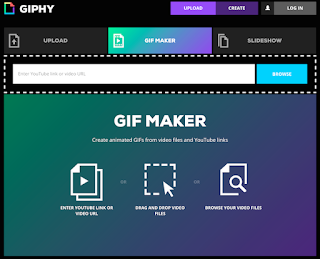 Who loves GIFs? PSYCH! Trick question - everyone does. Get excited because Giphy.com, a search engine for hilarious little animated thingees, is giving people the ability to easily create gifs on their own. All you need is a YouTube link to your video or a direct video link and you are off and running. Go caption crazy. Get Nuts. Get Giffy with it. What? Too far with the pun?